Make enduring memories and express your affection with thoughtful gifts this Valentines. Atlanta Cutlery is celebrating this time of year with a 15% off sale on all our in-stock items. What’s more? We’re offering free shipping on orders over $150! 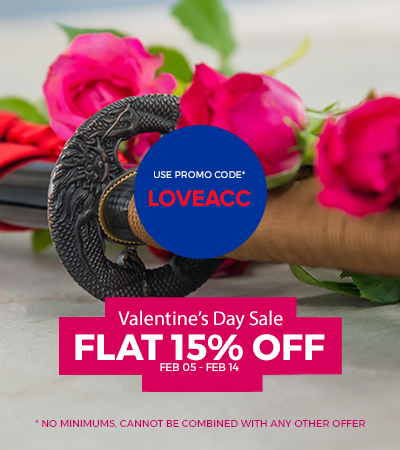 Use code LOVEACC to avail the offer. Valid until Wednesday, February 14th. *Valid on orders above $50.